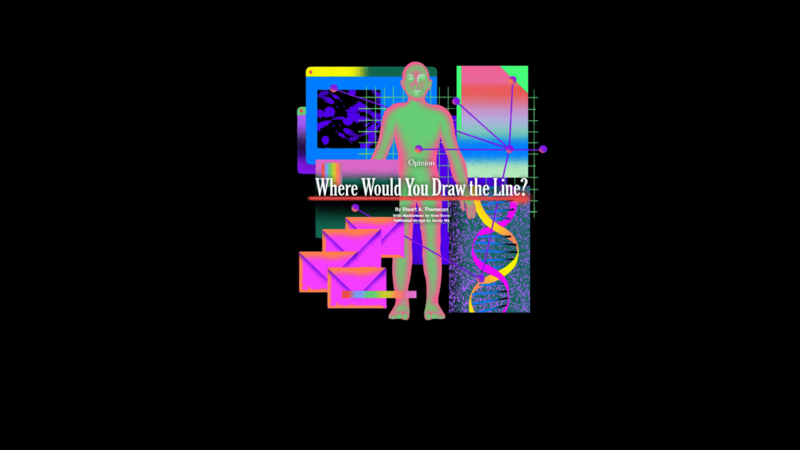 Início English Where Would You Draw the Line? Help us figure out the new boundaries of privacy. In the sections that follow, we’ll present you with a handful of scenarios at the intersection of privacy and technology. We’d like you to choose where you would draw the line when you reach the limits of what you’re comfortable with.